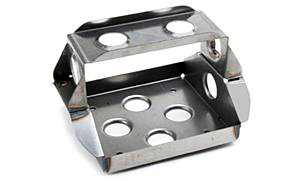 This steel welded tray can be used to secure the Odyssey PC 925 battery. 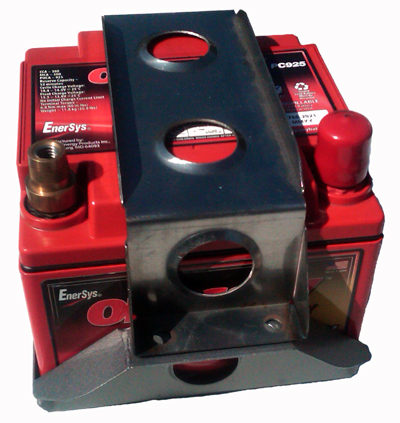 It can be bolted to a flat surface using countersunk screws or bolts. It can also be welded to a frame or panel. Battery is not included. Maximum dimensions are: Length 9 5/16" Width 7"